Bill Mayhall graduated from Michigan State University in 1974 with a degree in economics. He received his law degree from Wayne State University in 1977. Bill’s practice focuses primarily on representing individuals and families who suffer serious personal injuries. This includes representation of those injured in motor vehicle accidents, persons injured by toxic substances such as exposure to oil or exposure to toxic substances in food and persons injured by dangerous or defective products. Cases that are accepted are generally handled on a contingency fee basis meaning there are no legal fees charged unless a recovery is received for the client. 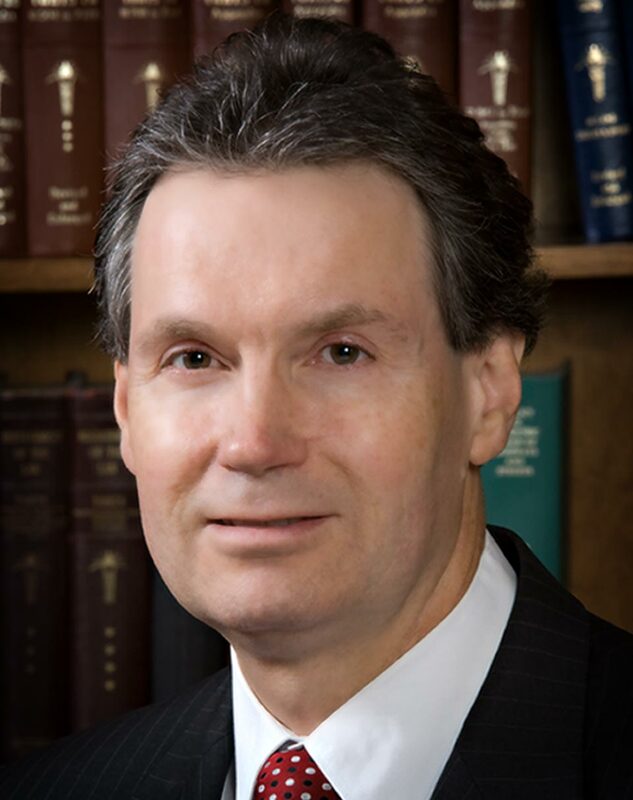 Bill is a member of the Michigan Bar Association, the Calhoun County Bar Association and is licensed to practice law in all State Courts in the State of Michigan and in federal courts in the Western and Eastern Districts for the State of Michigan.